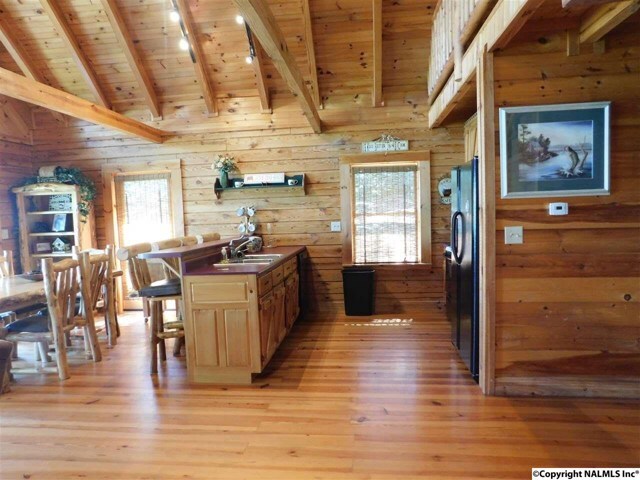 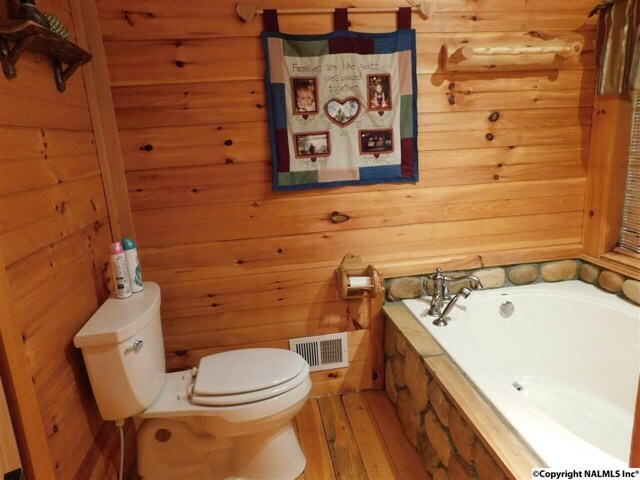 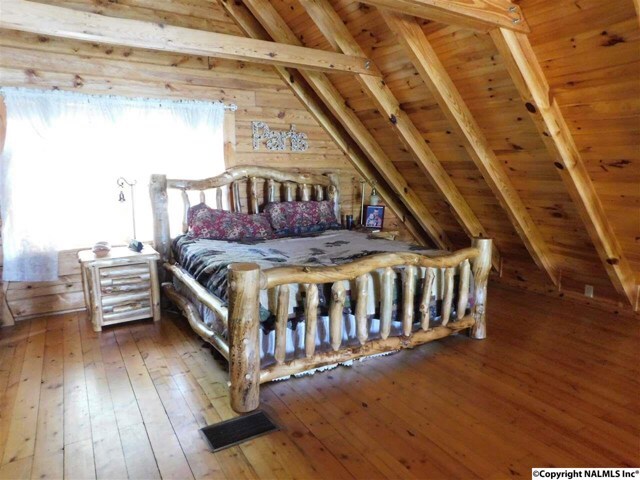 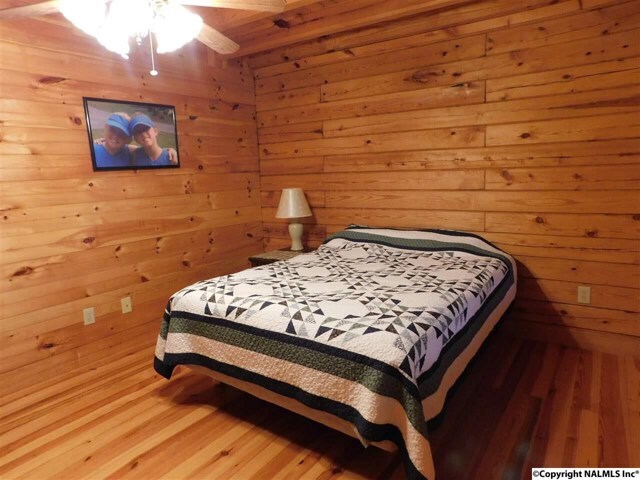 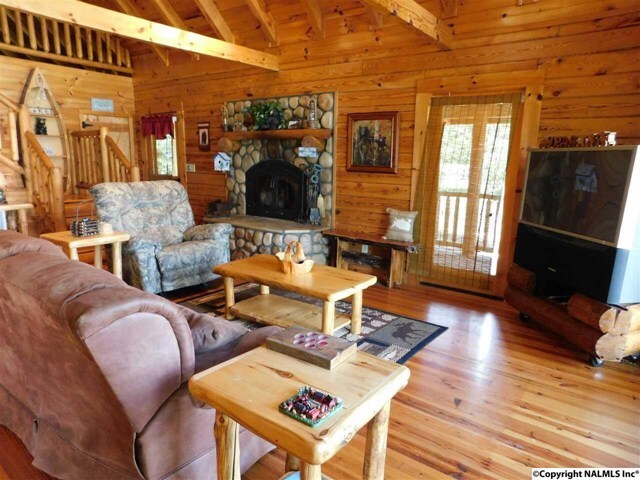 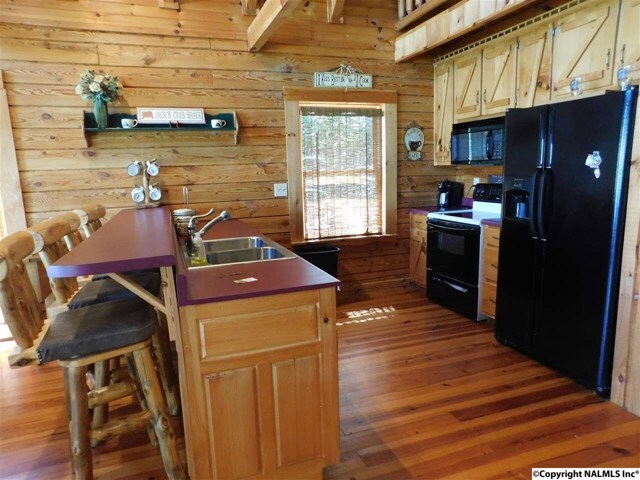 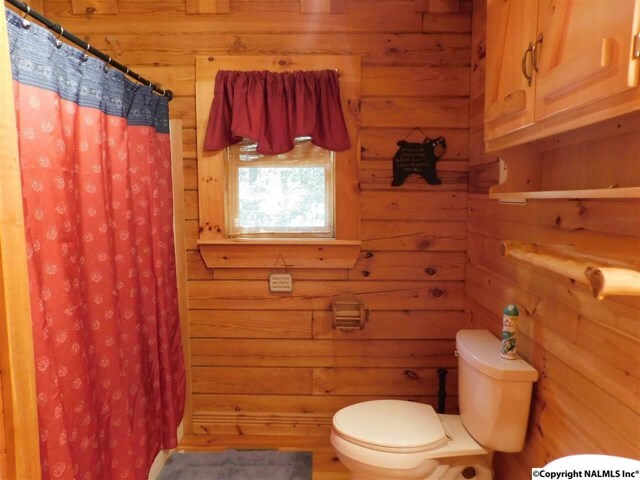 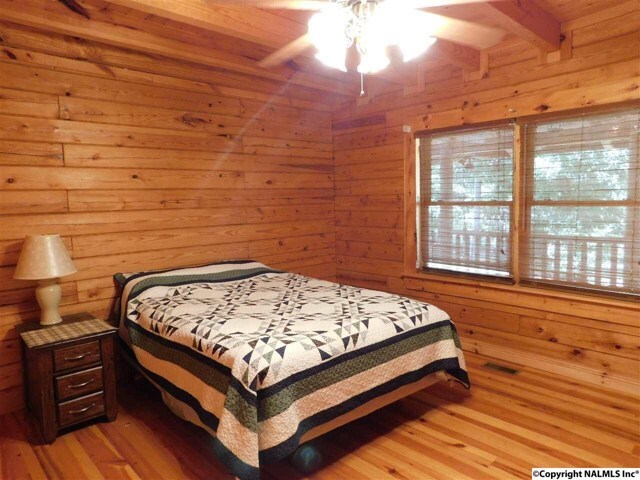 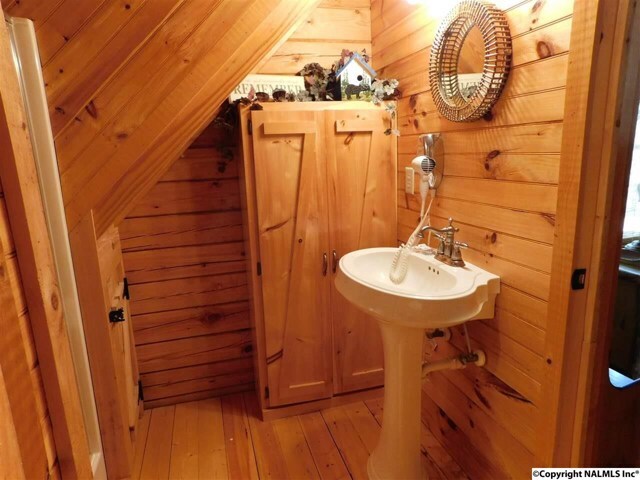 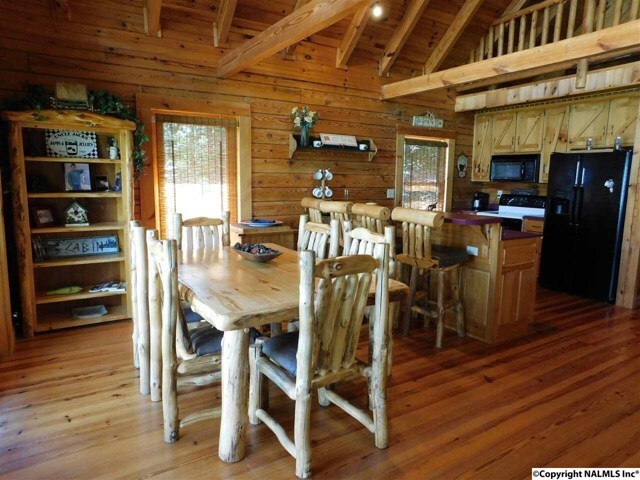 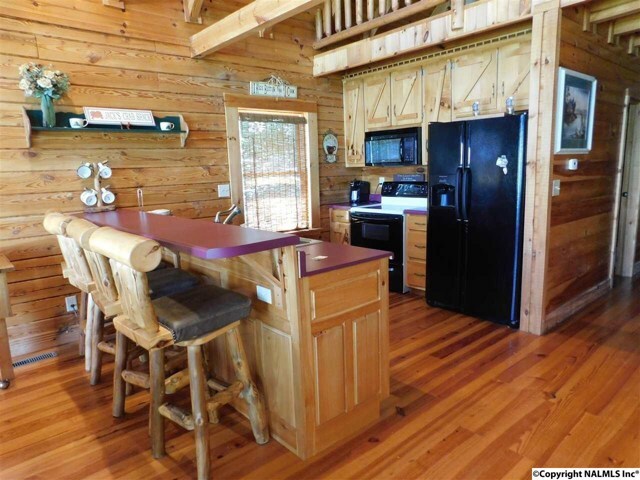 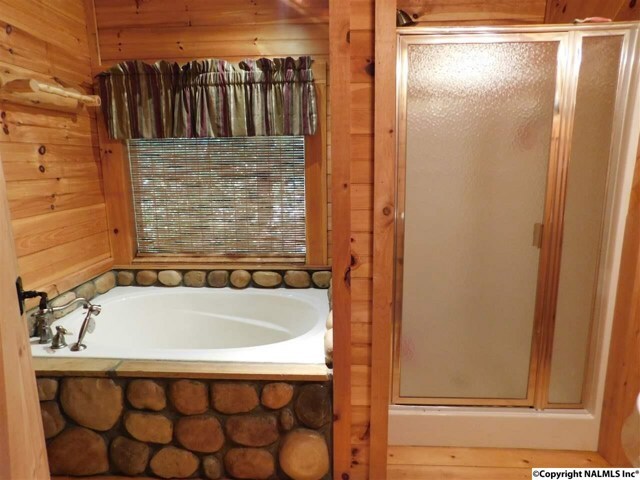 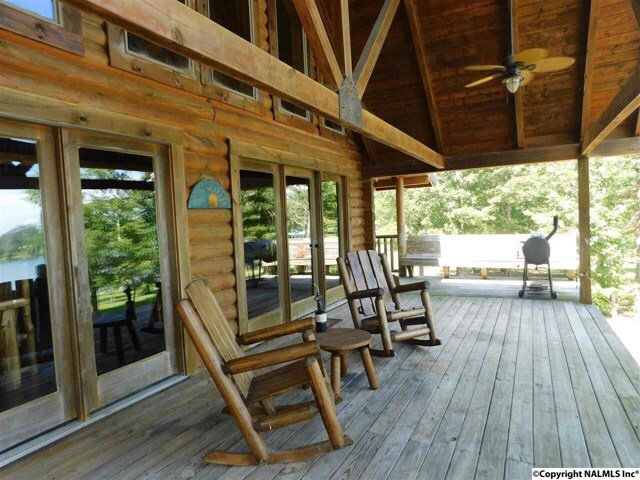 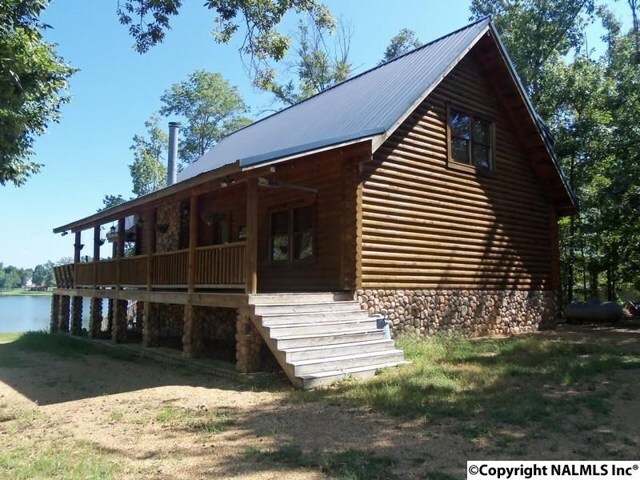 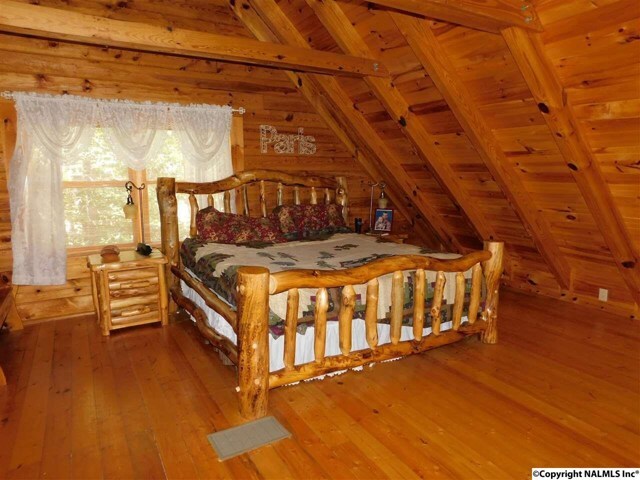 Spend a weekend in the country in this delightful, cozy 3 bedroom, 2 bath lakefront log cabin. 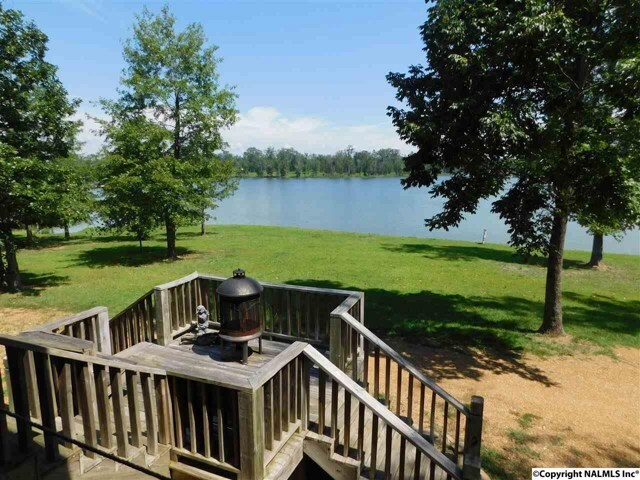 Take a spin in the boat, parked at your very own dock. 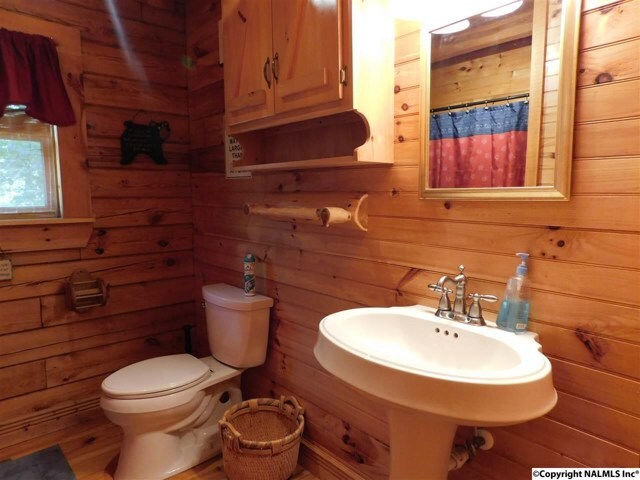 Each day here is a vacation. 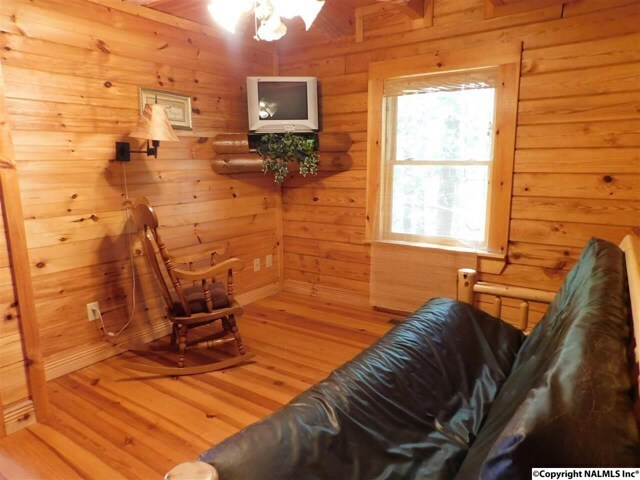 It's your refreshing retreat. 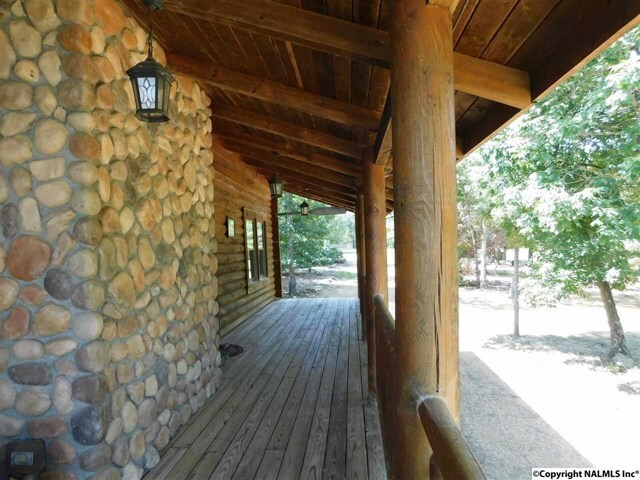 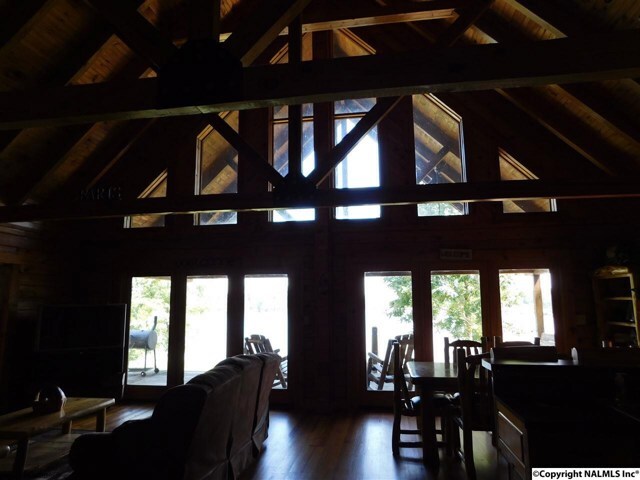 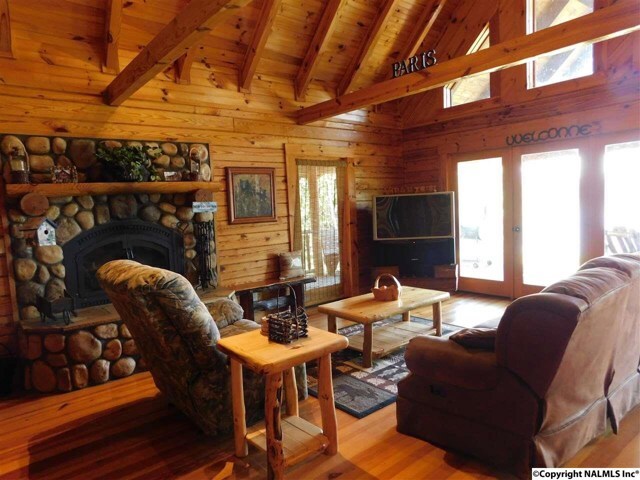 Make every weekend special in this unique lakefront log cabin with a spacious living room and stone fire place. 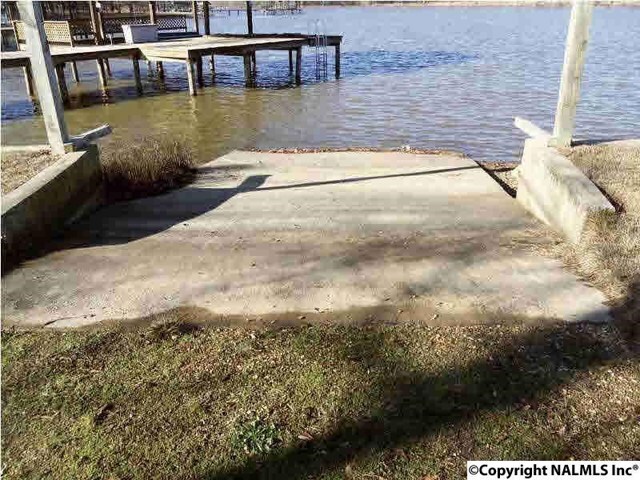 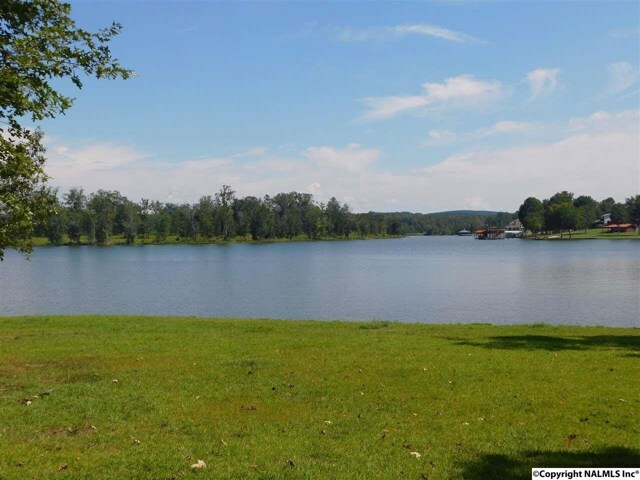 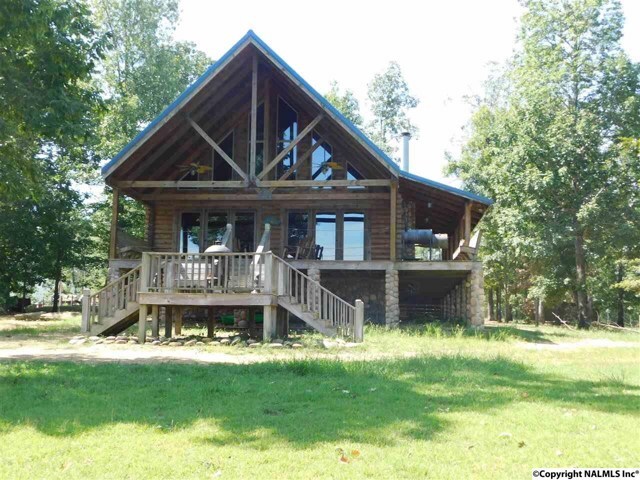 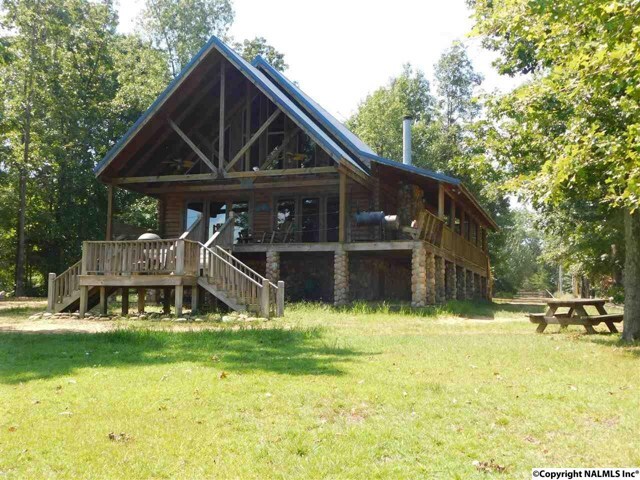 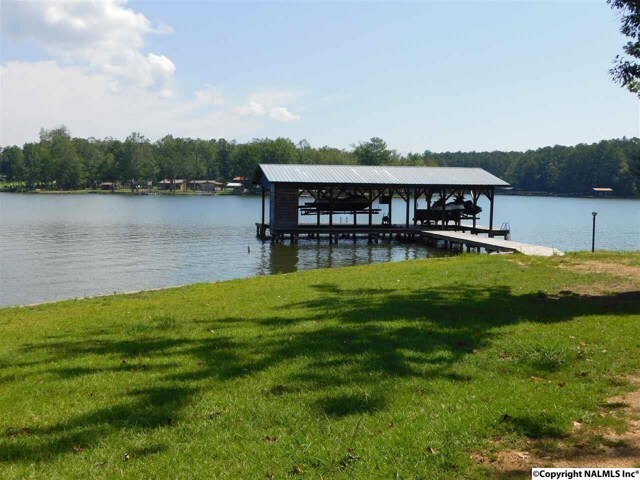 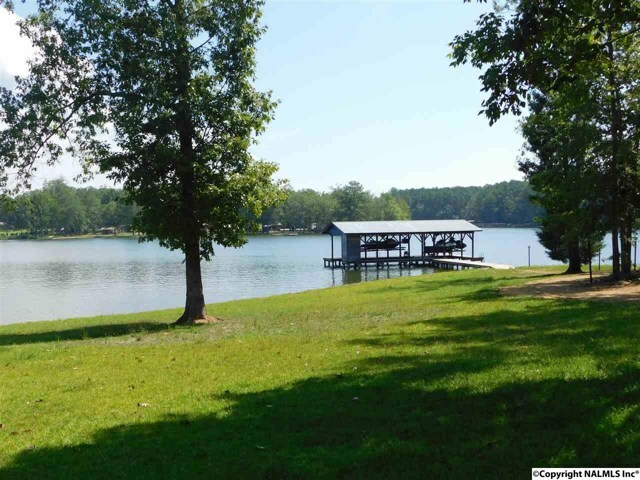 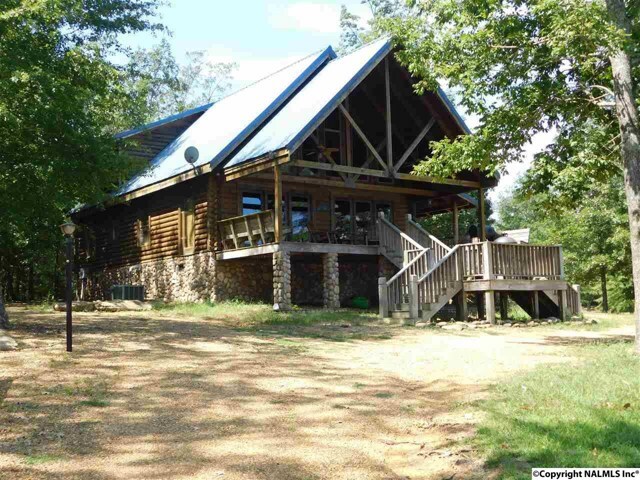 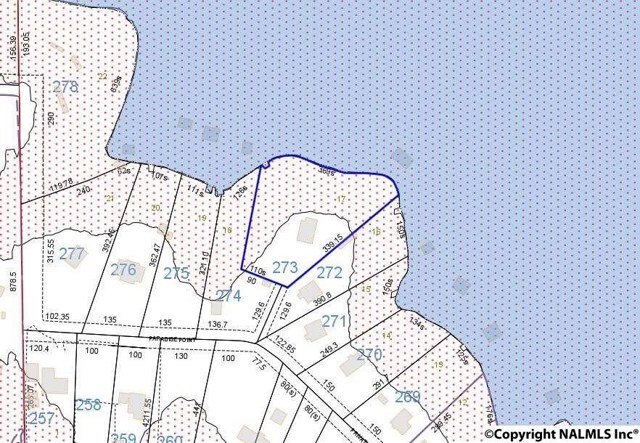 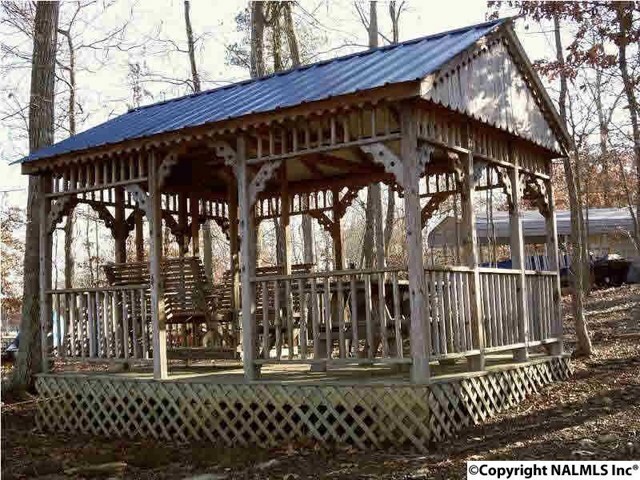 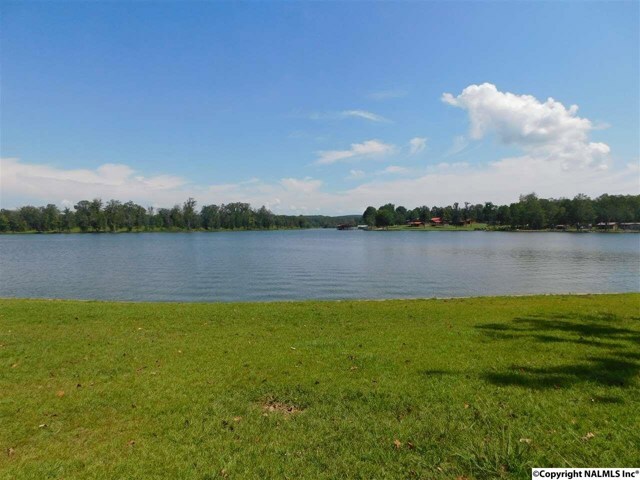 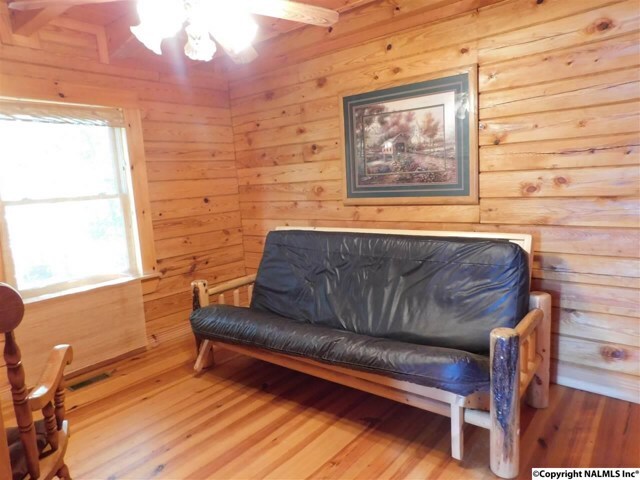 I am interested in 1271 County Road 642 Cedar Bluff, AL, 35959.